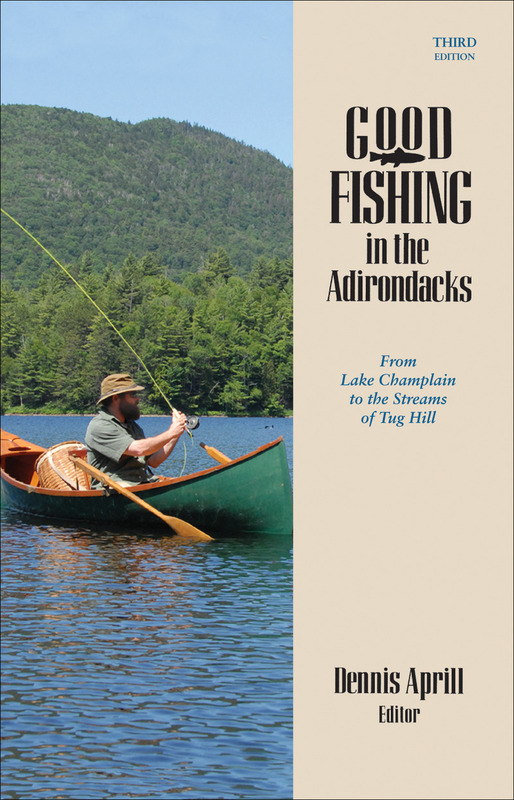 Good Fishing in the Adirondacks is back by popular demand. Dennis Aprill gathers local expertise in new and updated chapters written by area fishing guides and sports writers. A registered New York guide himself, Aprill has been a tireless advocate for sport in the Adirondacks from his post as an outdoor columnist for the Plattsburgh Press Republican . Covering both the streams (including the storied Ausable and Battenkill) and the lakes (including Champlain, George, and Saratoga) that abound here, Good Fishing in the Adirondacks includes techniques for catching a wide array of freshwater species and more than 30 maps, complete with lake depths. This revised edition also expands coverage of gateway cities Saratoga Springs and Glens Falls. Dennis Aprill is a lecturer in Journalism at SUNY Plattsburg. A New York State Outdoorsmen Hall of Fame inductee, he is the author of Paths Less Traveled, Short Treks in the Adirondacks and Beyond, and Good Fishing in the Adirondacks.